Exactly two week remain until my adventure begins when i’ll have my bags packed my white belt folded away and will be ready to take on an adventure of a life time. I have been finalising a lot of things for my trip, trying to take in as much as i can in my last few days of training. Unfortunately I have been plagued by injury with a sprained ankle and a missing toe nail after one of my Muay Thai sessions last week. Sorry if the image below makes you a bit uneasy. 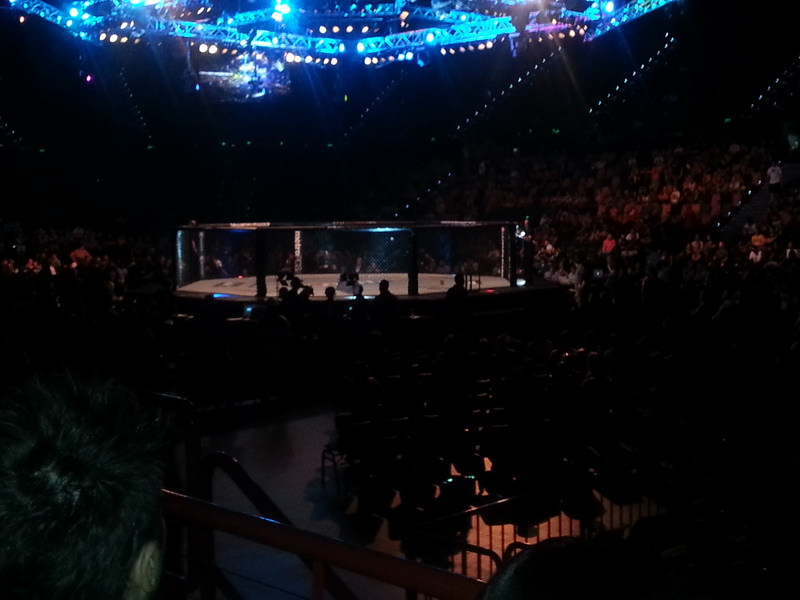 But it hasn’t all been misery and injury i had the pleasure of going to the UFC in Brisbane on the weekend. There were a lot of good fights in particular the main event between Australian Mark Hunt and the Brazilian Antonio “Big foot” Silva. A fight which some are calling the greatest heavy weight fight in UFC and even MMA history, a big call but it’s was hard to argue with the sheer heart displayed by both fighters. The crowd was certainly interesting it was a testament to the sheer diversity of MMA enthusiasts. There were the good and unfortunately quite a lot of bad But apart from the majority of the crowd being drunk at 10am in the morning everyone was well behaved. It was such a thrill being at a live event and as a martial artist myself i hope that the sport continues to grow. People have a tendency to misunderstand martial arts as a blood sport. The fact is martial arts teaches discipline and respect it gives you a better feeling for this body that you inhabit. It enables you to exercise the animal inside of us that we all try so desperately hard to believe does not exist; and therefore get in touch with our self. To me it is a major part of my life and like anything that has been misunderstood in the past i hope that people will choose to understand rather than fear. Well said – and nice choice of Bruce Lee quote! Thank you very much, means alot.